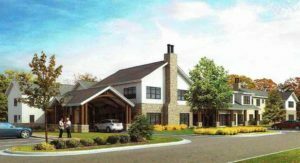 The zoning ordinance has been a hotly debated issue among Restonians. 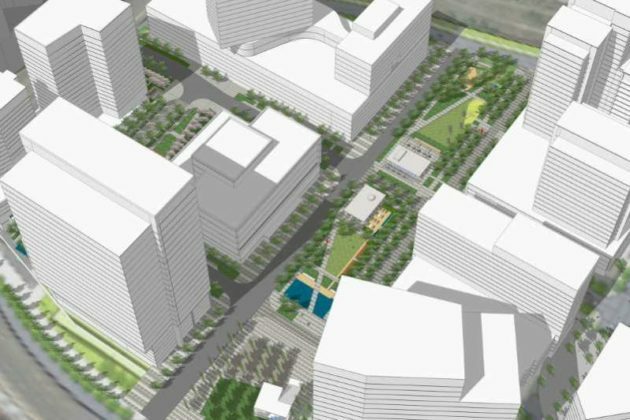 It would have increased the maximum allowed population per acre in the Planned Residential Community (PRC) district — Reston’s primary zoning district — from 13 persons to any number up to 15, along with allowing residential development at a density of up to 70 dwelling units per acre in certain areas. The vote came shortly after noon on Tuesday (March 5) during the board’s meeting. Updated at 4:45 p.m. — Hunter Mill District Supervisor Cathy Hudgins is expected to “indefinitely defer” the decision tomorrow, according to emails obtained by Reston Now. A reason was not given. 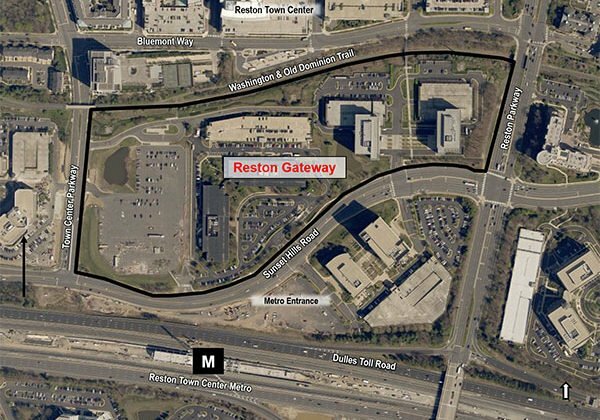 Updated at 4:30 p.m. — A public hearing on a Reston PRC zoning ordinance that was slated for tomorrow will not be held, a Fairfax County staffer told Reston Now. Earlier: The agenda for the Fairfax County Board of Supervisors’ meeting tomorrow (March 5) just got lighter now that it doesn’t plan to hold a public hearing on a hotly debated issue among Restonians. 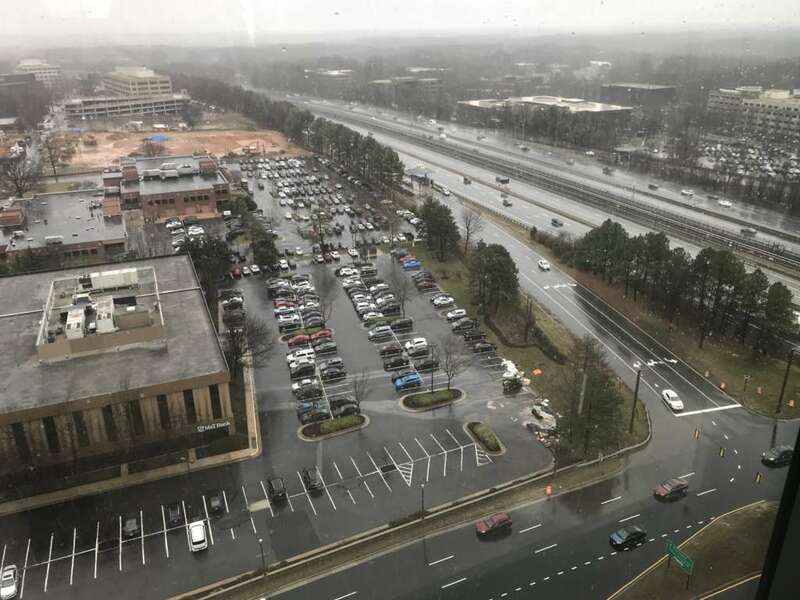 The public hearing, which was scheduled to take place after 4:30 p.m. and be the last item on the agenda, will not be happening, a Fairfax County staffer told Reston Now. The staffer was not aware of the reason. 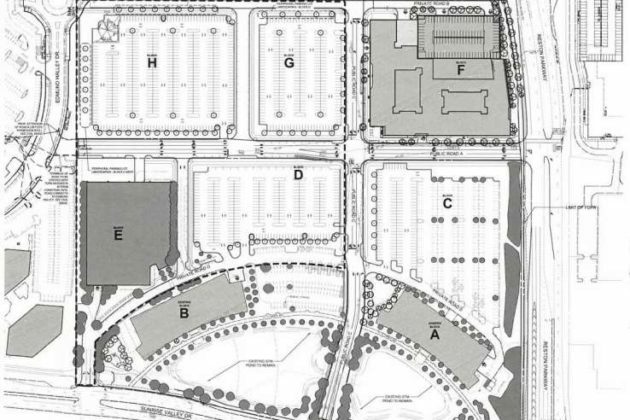 Back in February, Fairfax County’s Planning Commission recommended that the Board of Supervisors deny the specific proposal, which would have increased the maximum allowed population per acre in the Planned Residential Community (PRC) district — Reston’s primary zoning district — in certain areas. The board is set to authorize advertisements of a public hearing for an ordinance that would establish Economic Revitalization and Redevelopment Zones (ERRZs) throughout the county. 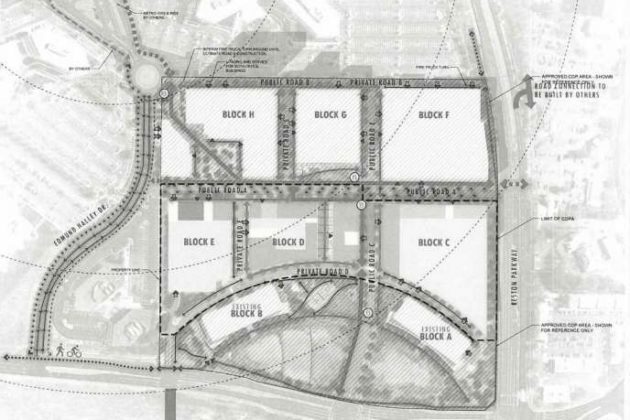 The zones stem from a bill passed by the General Assembly in 2017 that “provides for regulatory flexibility and financial incentives to encourage the private sector to assemble property for economic development purposes,” according to county documents. 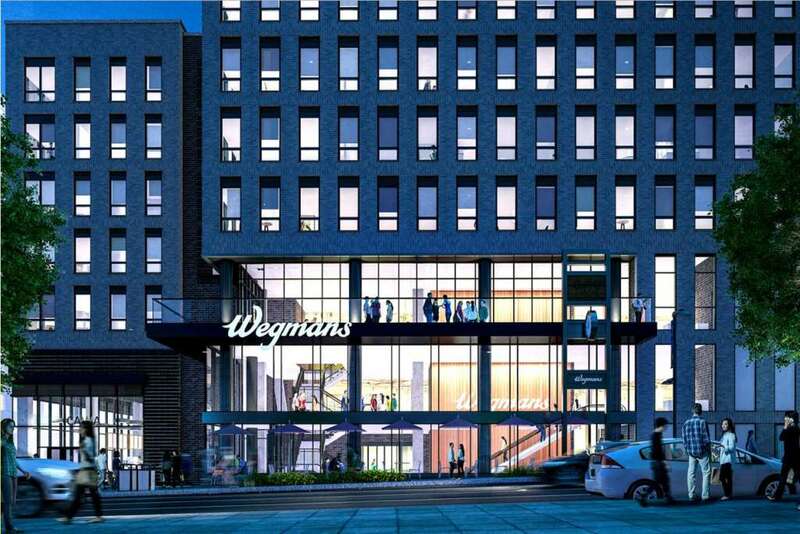 The proposed amendment would offer expedited processing of development applications and other regulatory and economic incentives to private sector developers. 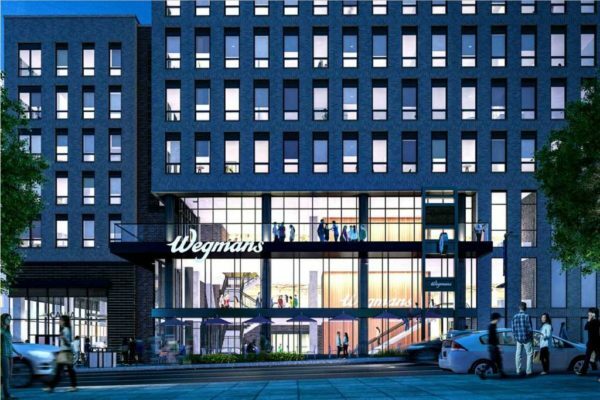 The commercial revitalization area of the Lake Anne Village Center would be one of the zones established, along with others including McLean and Springfield, Baileys Crossroads and more. Former Fairfax County Planning Commissioner Walter Alcorn is the latest Democrat to join a crowded race to replace Cathy Hudgins as the Hunter Mill District Supervisor. 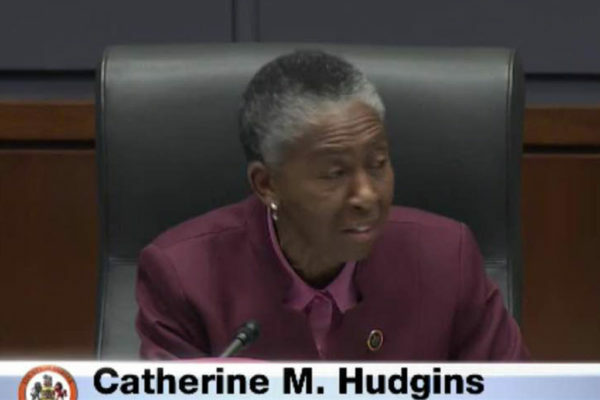 Hudgins revealed late in January that she won’t seek re-election to theFairfax County Board of Supervisors, joining a growing list of board members retiring, including current Chairman Sharon Bulova. Alcorn, a self-described environmental professional, announced his campaign last Monday (Feb. 11). 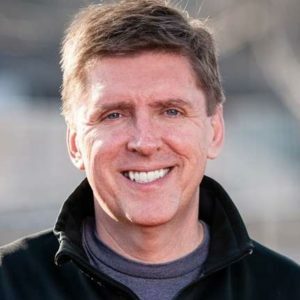 He is running on a broad platform that ranges from supporting revisions to Reston’s comprehensive plan in 2020 to reviewing school funding. Alcorn has a mix of experience in the private sector and county government. He is currently the vice president for environmental affairs and industry sustainability at the Consumer Electronics Association, according to his LinkedIn profile. Prior to that, he worked at Alcorn Consulting and at SAIC for about 10 years. 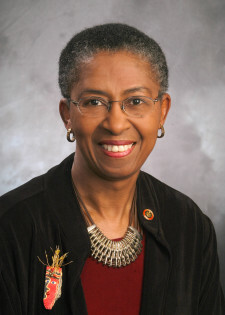 In 2015 Alcorn was appointed by Bulova to the county’s Park Authority Board. His term expired at the end of 2017. 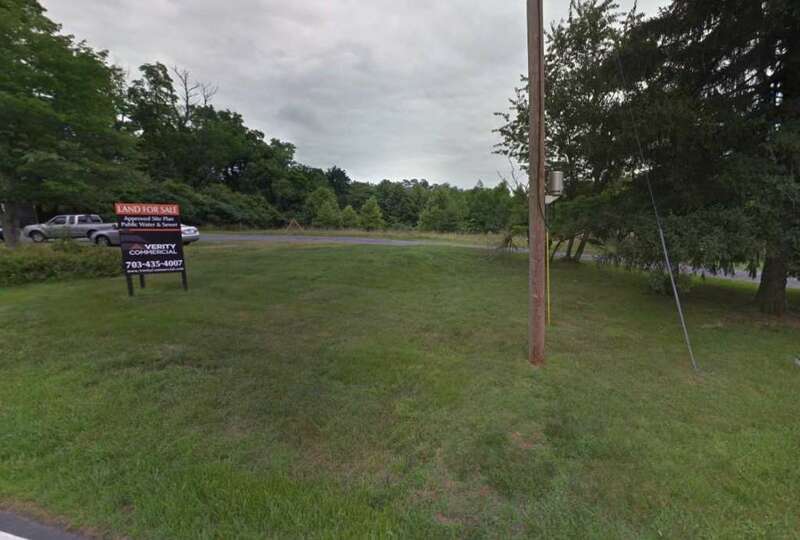 Prior to that, he had served on the county’s Planning Commission and worked as a policy aide in the Providence District supervisor’s office, Reston Now previously reported. On the community level, he was a former president of the Herndon High School PTSA. Alcorn has received endorsements from Bulova; Democratic State Sen. Jennifer Boysko, who used to represent Herndon in the Virginia House of Delegates; and U.S. Rep. Gerry Connolly (D-Va.), who was the county board chairman before Bulova. Alcorn plans to hold a campaign kickoff event on Saturday (Feb. 23) at 2 p.m. in the new community room at the YMCA Fairfax County Reston (12196 Sunset Hills Road). Alcorn will face the three other Democrats — Parker Messick, Laurie Dodd and Shyamali Hauth — vying for the seat at the June 11 Democratic primary. 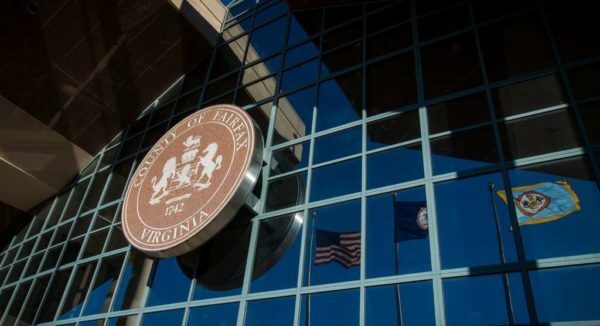 This month marks the beginning of Fairfax County’s fiscal year 2020 budget process. Locals in the Hunter Mill District can attend a town hall in Herndon on the first Saturday of March to get more information on the proposed budget plan. 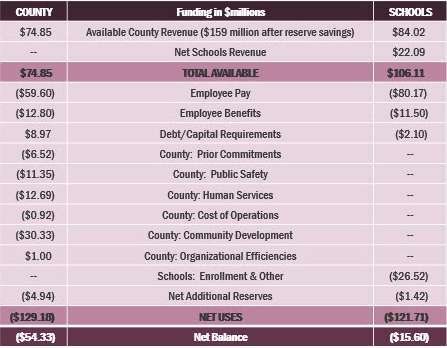 Projections expect the county’s revenue to grow by 2.9 percent, generating more than $156 million in additional revenue for FY 2020, according to the county. The town hall is set to take place from 8:30-11 a.m. on March 2 at Frying Pan Farm Park Visitor Center (2709 West Ox Road). 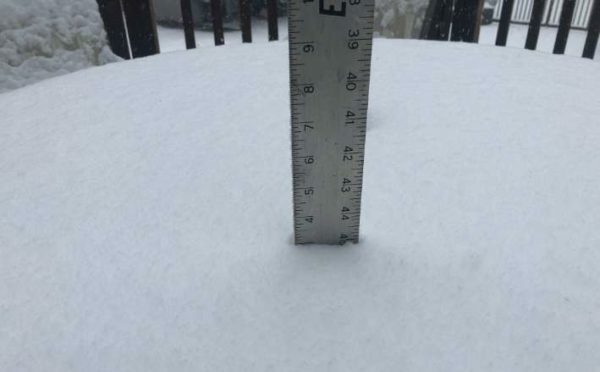 Hunter Mill District Supervisor Cathy Hudgins, County Executive Bryan Hill and Fairfax County Public Schools staff will give the presentations, according to Hudgins’ newsletter. After coffee and a conversation starting at 8:30 a.m., the elected officials and county staff will be available to answer questions. 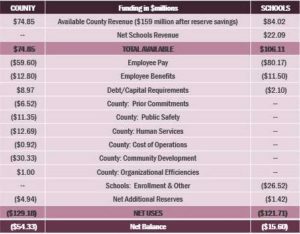 The next steps in the budget process include posting the proposed tax rates, followed by public hearings in April held by the county’s Board of Supervisors. The FY 2020 fiscal year begins on July 1. 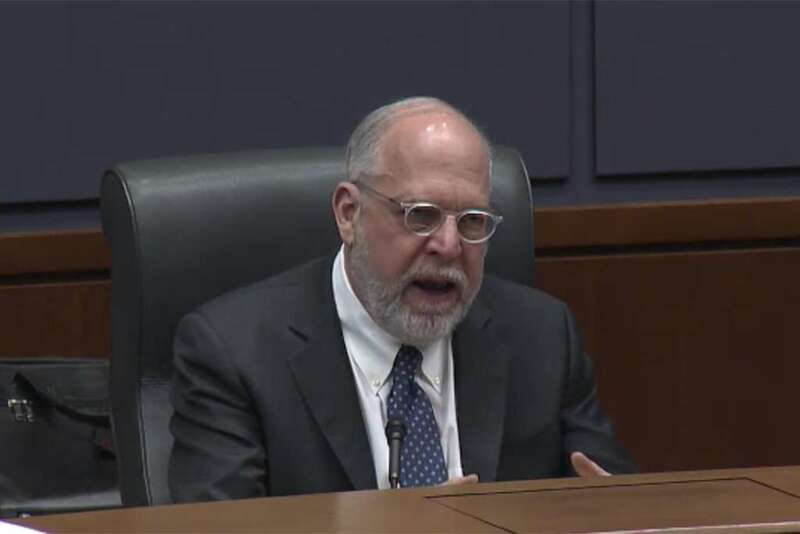 Fairfax County’s Planning Commission finally weighed in on a controversial zoning ordinance proposal for Reston by recommending that the county’s Board of Supervisors deny the specific proposal, yet take steps to resolve PRC issues with the use of a taskforce. The zoning ordinance would increase the maximum allowed population per acre in the Planned Residential Community (PRC) district — Reston’s primary zoning district — from 13 persons to any number up to 15, along with allowing residential development at a density of up to 70 dwelling units per acre in certain areas. Hart added that inflexibility around the PRC cap “is highly problematic.” His vision for resolving the PRC issue involves recoupling the planned number of village centers and the density cap. 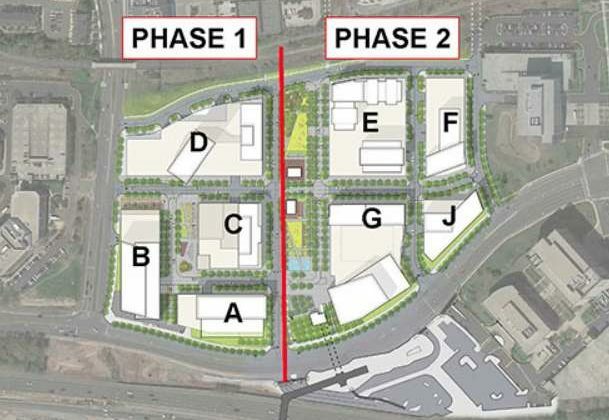 If the Board of Supervisors follows the Planning Commission’s recommendations, Hart said he sees two options for future development once the cap is hit on PRC: if applications want to be zoned as PRC, the staff can ask for incremental increases to the PRC cap on a case-by-case review with analysis of each application or applications will zone out of PRC and will need to come in as similar categories — such as Planned Residential Mixed-Use (PRM). “Either way, those applications can continue,” Hart said. 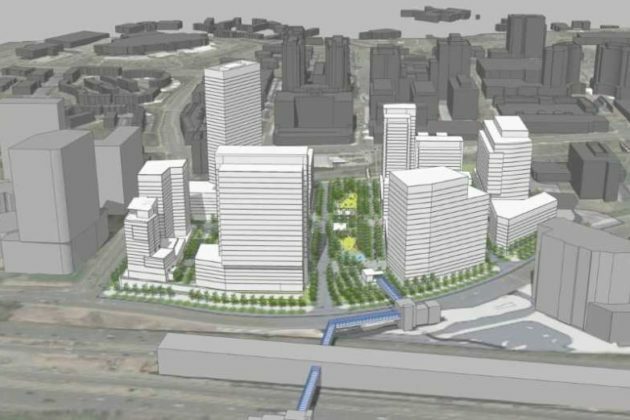 He took the time to debunk some of that misinformation he had heard, which included saying that the proposal would not increase the density for Reston overall. He also pushed back on criticisms that said there are no plans for infrastructure to support the proposed PRC changes, reminding locals that because Virginia is a Dillon Rule state, the process of securing infrastructure requires an ongoing basis. “It’s rude to claim that nothing is being done,” he said. Hart said that he wants to see locals stay engaged in the land use process, which he argued keeps the process grounded in reality. He also thanked the citizen groups and individuals who testified at public hearings and have sent in comments on the proposal. The PRC decisi0n was the last one the commission tackled before the meeting ended shortly before 9 p.m. with a round of applause from the audience. 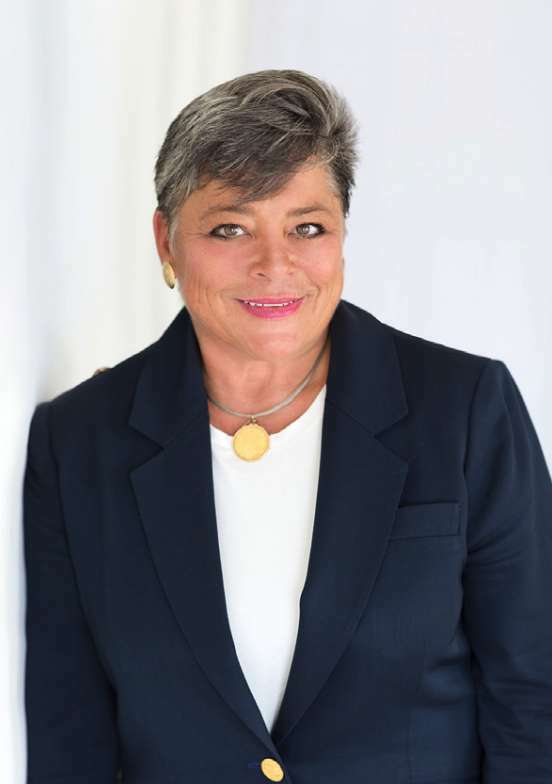 Hunter Mill District Supervisor Cathy Hudgins used her newsletter this month to give a glimpse into her “difficult decision” behind her decision to not run for re-election to the Fairfax County Board of Supervisors. Hudgins, who is nearing the end of her fifth term, was first elected to the board in 1999. Her retirement announcement came during the Board of Supervisors meeting last month, adding to the list of supervisors who have also said they are leaving. Now in her 20th year on the board, Hudgins used the newsletter as an opportunity to share her priorities for a “vigorous” year, including renewable energy and Silver Line Phase 2’s progress. On Jan. 22, during the first Board of Supervisors (BOS) meeting in 2019, I was struck by the thought: I am beginning my 20th year as Hunter Mill Supervisor with the mixed emotions of excitement and joy in serving the community and the reality that even good things must end. At that moment, I felt compelled to speak and share my intention not to seek reelection to be the Hunter Mill District representative. Believe me it was a difficult decision and an equally difficult announcement. However, I do intend to have a vigorous 20th year and continue to enjoy the kind of work that we’ve been able to do with this board. 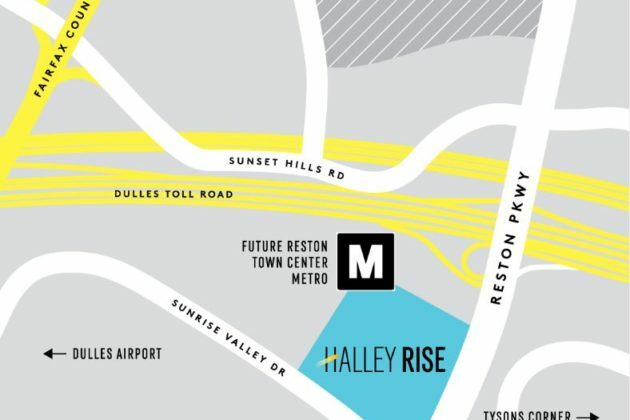 One thing that will greatly contribute to a vigorous year is an improved public transit system, connecting the Metrorail system to Dulles International Airport and points in Loudoun County. I am excited to share that the first trains rolled along the Silver Line Phase 2 tracks around 1 a.m. on Wednesday, Feb. 6. The test train traveled from Wiehle-Reston Station to Innovation Station at a speed of about 15 mph! There is an interesting story behind that spectacular speed. Because the third rail is not yet electrified for this test, the trains were pushed by a small diesel locomotive. Once the rail polishing phase — necessary to remove rust that can accumulate on unused rails — is complete, additional trains, equipped for Safe-Braking and Control-Line Communications trials, will begin the “dynamic testing” process. This is required before the rail line begins commercial operation. This testing work, is a significant milestone and will continue for several months before public service commences in 2020.
reducing “fossil fuel consumption through the application of innovative concepts & technologies.” In 2019, the BOS is raising awareness of its achievements already made — two Solarize campaigns conducting free on-site solar assessments that led solar panel installations, totaling 398 kW — and the county commitment to a third campaign in the spring of 2019. With the assistance of the SolSmart program, we will do just that. SolSmart is a national designation program for solar friendly communities, their commitments, and their accomplishments. 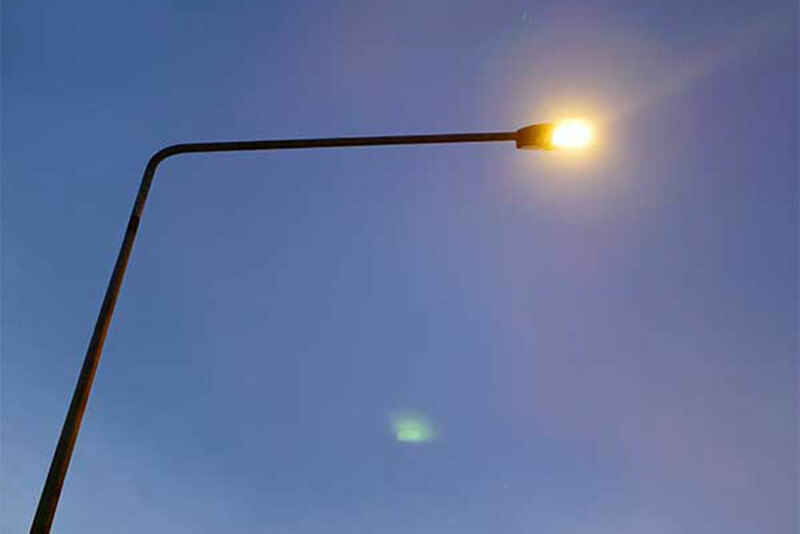 could finance energy efficiency and renewable energy improvements on industrial, commercial, agricultural, multi-family and non-profit/religious properties. So as you can surmise, it will be another busy year. In closing, I would like to acknowledge that representing the Hunter Mill District continues to be challenging and thrilling and I am looking forward to a dynamic 2019 indeed. It is an ongoing honor to serve and I fully intend to continue being engaged with the work of the community.